So you are about to go to Disney on a vacation! You probably have an idea of what you are going to do, go and wear. (If you don’t, check out my Disney Bounding outfit ideas and Disney World reviews!) Yet, sometimes the biggest question is how to carry your stuff in the parks? Backpack or crossbody? If crossbody, what are the best crossbody bags for Disney adventures in the parks? A backpack is a must for most families or packrats. If you follow my Disney Park packing list suggestions, you need enough space to carry it all. (Example, umbrella, rain ponchos, cooling towel, sunscreen, sunglasses, snacks, water, etc.) However, a backpack is not the most ideal. A backpack can be tough to bring on the rides (and some rides you are advised not to.) Plus, if you like to take pictures, or take sunglasses on and off, constantly reaching back for your backpack can give you a back-ache by the end of the day! I do advise the double bag scenario. Backpack AND crossbody. One person can carry the backpack, or bring it and leave it on a stroller. 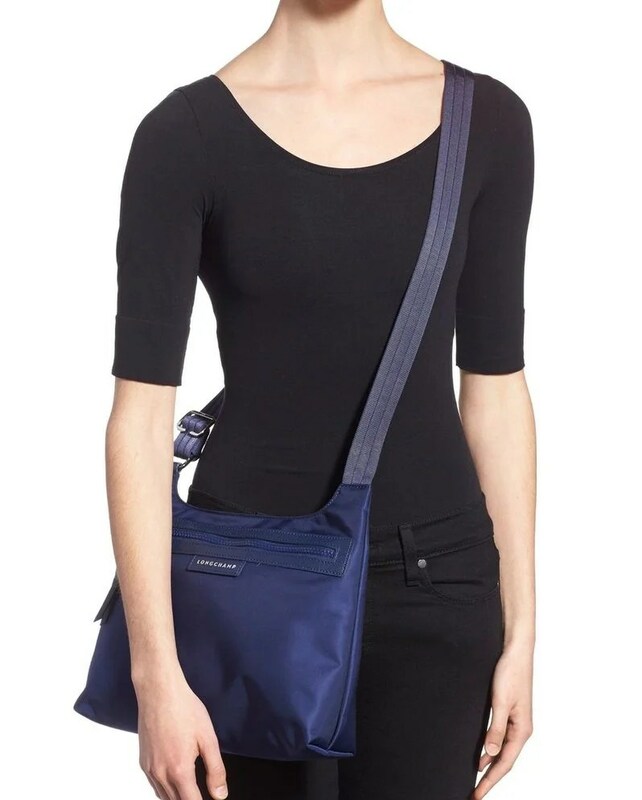 Then have a crossbody bag with the essentials that you can grab quickly without having to dig around in a backpack, or has items that you may want when standing in line for a Disney attraction. 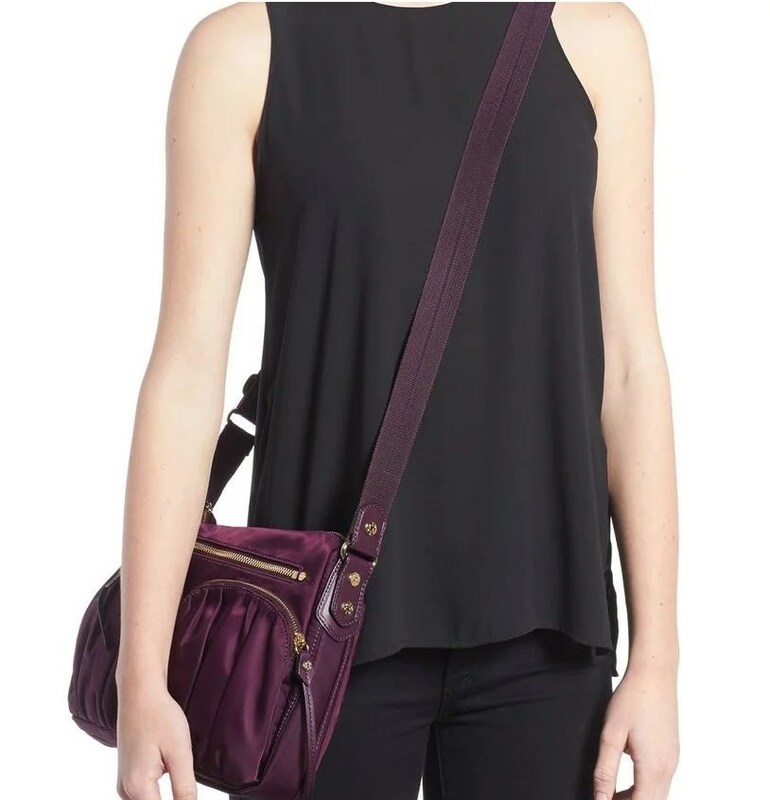 If you like to wing it and don’t need a lot of stuff, then just bring the crossbody for a day at the Parks. It leaves arms free for Dole Whips, pictures, and can easily be stashed in the pockets on rides. Some rides you can leave it across your body, and still be able to sit back on the seat (compared to a backpack that you will always have to take off for comfort at a minimum.) I also find it safer to keep valuables closer to you. The DisneyStore.com always has super cute and themed crossbody bags. So that is the first place you should look. You might be able to score a sale and/or free Disney Store shipping. Dooney and Bourke is a popular Disney handbag choice as they have patterns for Disney. You can find options at the DisneyStore, and in the Parks themselves. The bags are also found in most major department stores. Dooney and Bourke bags are usually made with coated canvas so it is a bag that will withstand a busy day at the parks. They have a couple of options style-wise for crossbody bags and a few patterns too. Not only does Vera Bradley have Disney patterns, they offer many crossbody bags. They are made out of fabric so if you enjoy getting wet on the Kali River Rapids (or there is a sudden Florida downpour) it could get soaked. Make sure anything delicate is in a plastic bag inside it. Otherwise, the fabric makes it light and soft to have on your body from morning to night. 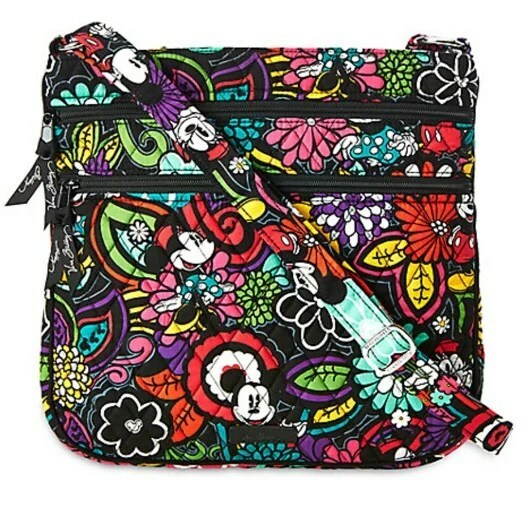 The most popular crossbody bag for Disney is the Vera Bradley Hipster model. 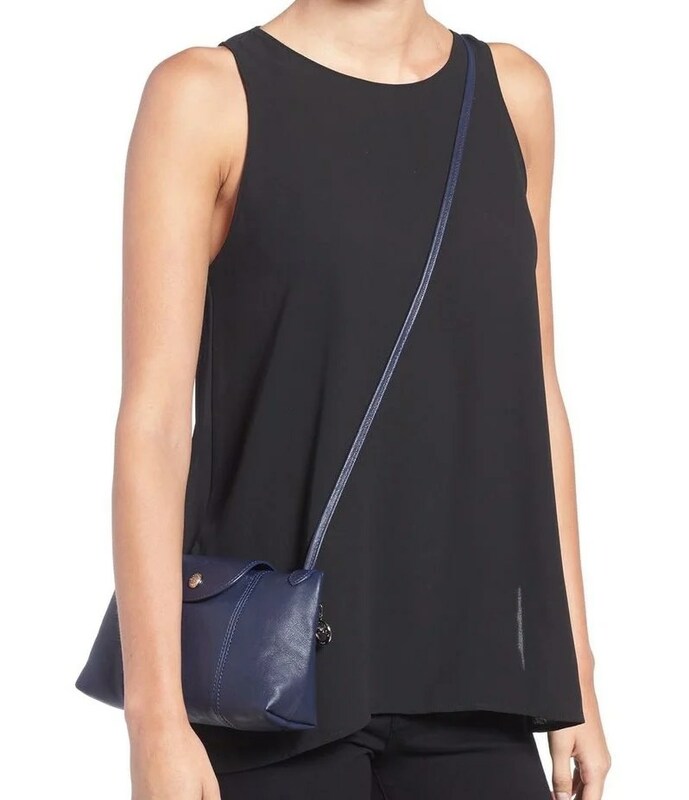 Enough pockets to stash items, big enough to carry phones, wallets and sunscreen, yet small enough to wear all day. When you get back from your trip, you can wash away the grime in the washing machine. This brand has nylon-based crossbody bags that are popular among Disney Park veterans. Slightly better ability to repel water then other bags because of the nylon. Sometimes LeSportsSac has Disney Collaborations. 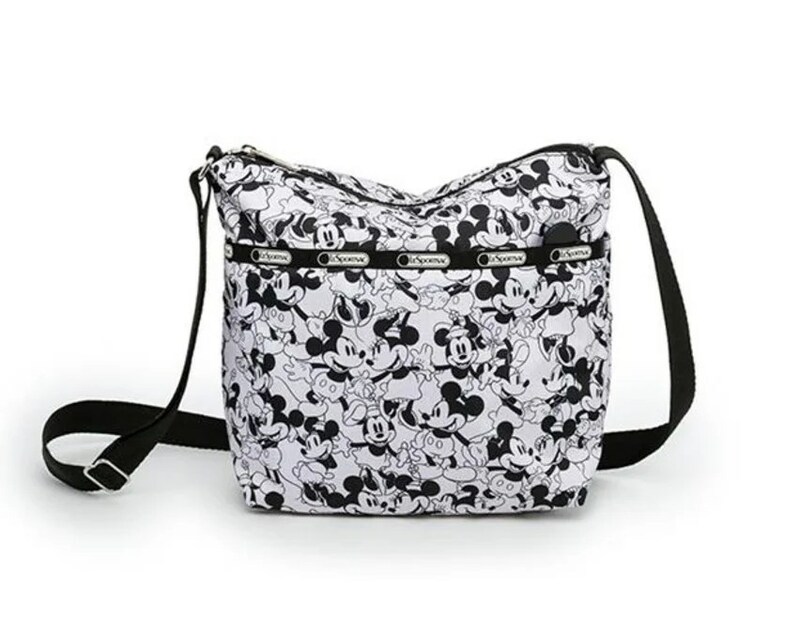 So you can get a LeSports Sac crossbody bag that is Disneyfied. Otherwise, they have lots of plain and patterned bags. Easy to clean during the trip with a wet cloth or an unscented baby wipe. These bags are cute and functional. They often have lots of fun colors and you can go with leather or nylon depending on what you are looking for. The Le Pilage Neo or Cuir are good bets. You can go to their website, brick and mortar store or popular department stores like Nordstrom. Bonus about all these bags is that they look great after your vacation too! They can be dedicated for your Disney trips or other vacations or they could become your every day bag at home. 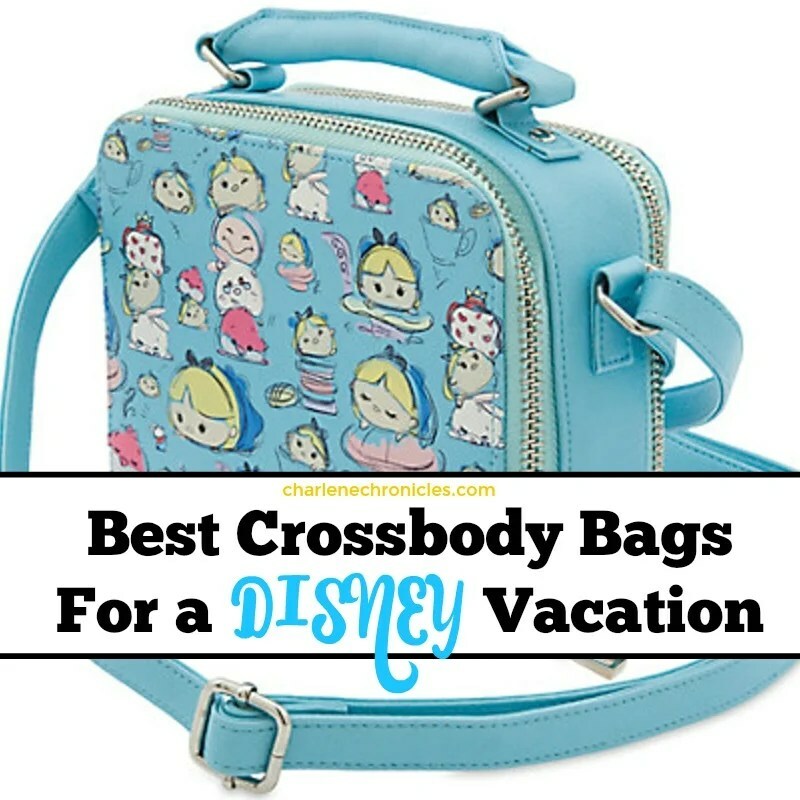 These are some my recommendations for the best crossbody bags for a Disney trip. Do you have any others to share? 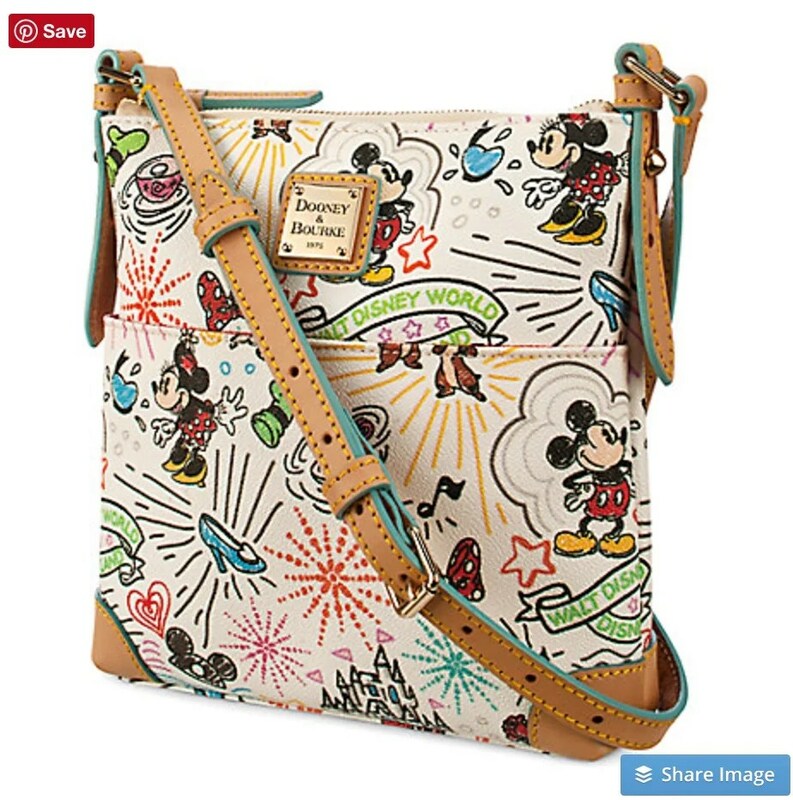 Leave a comment and help someone else find their perfect bag for Disney.